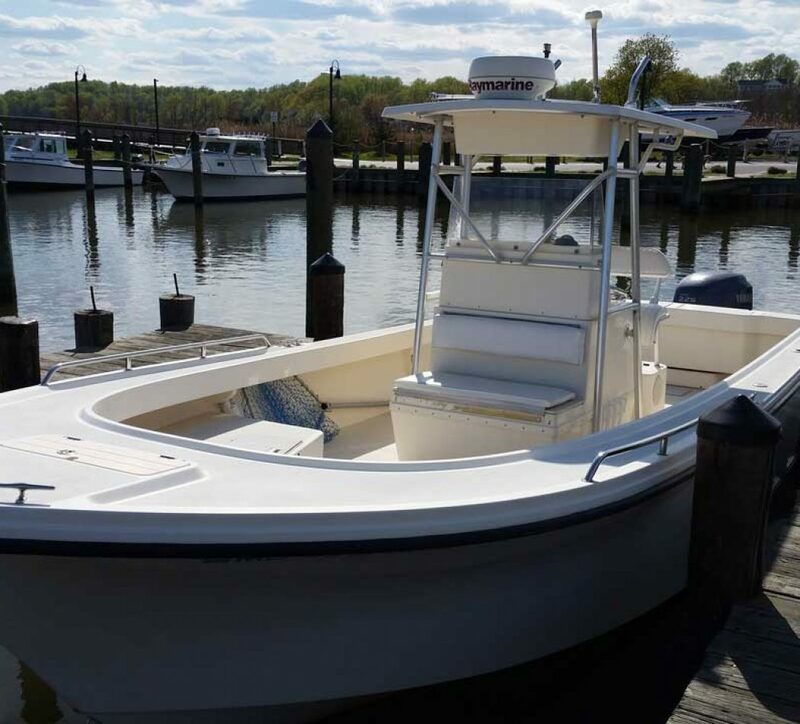 A beautiful, 40’ x 13’ Robbins’ Custom Chesapeake Bay Deadrise. 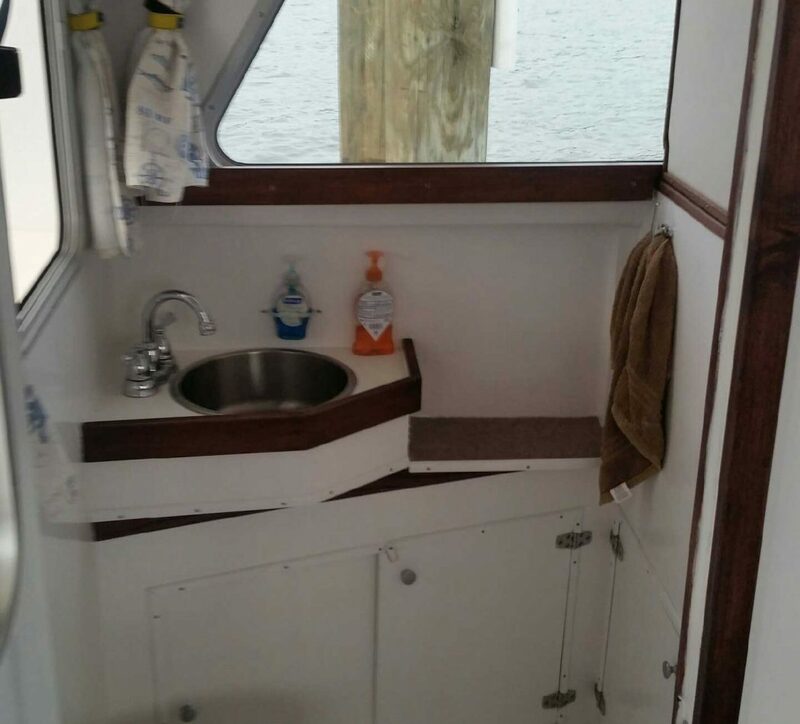 She is one of the cleanest and most comfortable boats on the Bay. 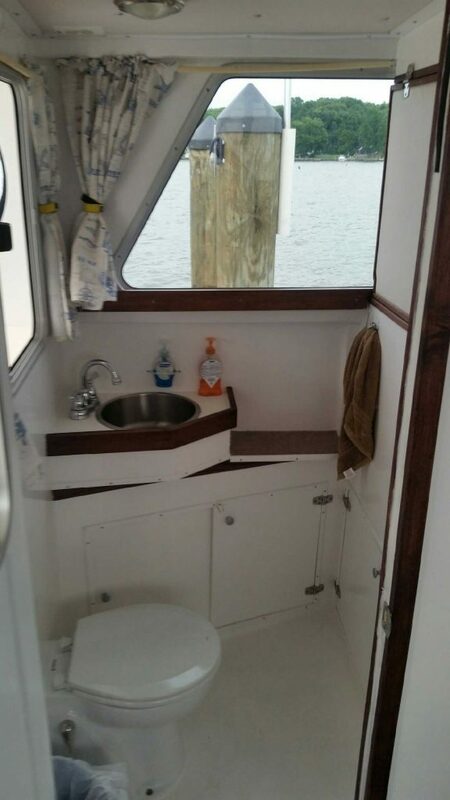 Amenities include a clean, spacious restroom (which can fit more than just a head) and a large, heated cabin that contains a dinette and seating for 6 people. 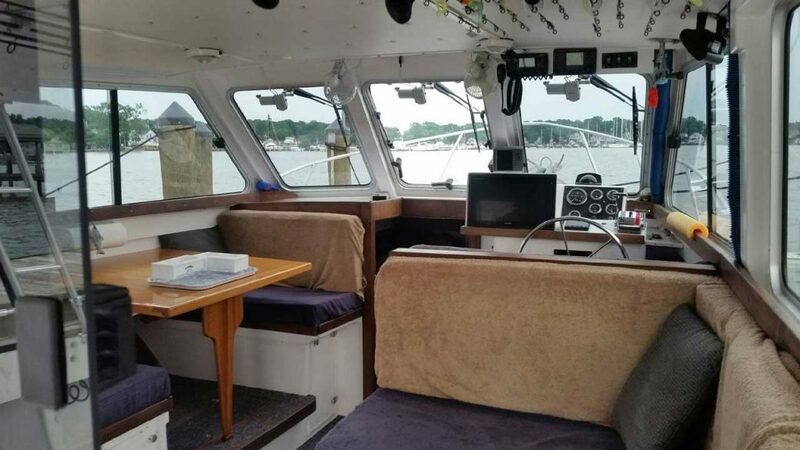 The Galloway Girl was remodeled in 2016/2017 to include new features such as a raised and extended roof, custom windows and curtains, commercial carpet, rocket launchers, radar arch, railings, two VHF radios, Garmin touch screen electronics, autopilot, LED lights in cabin and cockpit, and a new Electra scan for the head. 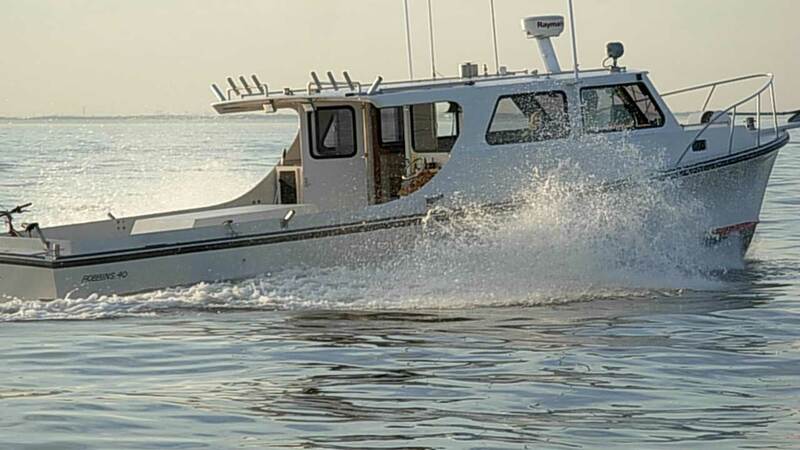 The Parker is a 25 SE Center Console fishing boat that Galloway Charter has available for smaller parties of up to 4 people. 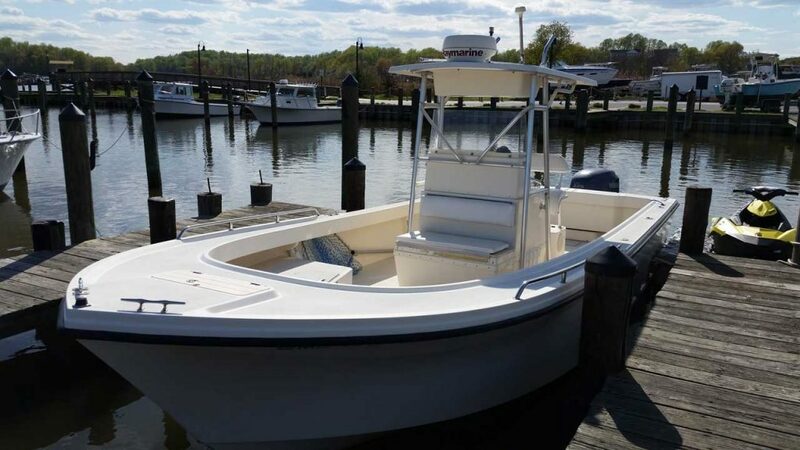 The amenities of The Parker include a VHF radio, Raymarine electronics, trim tabs, and a 225 Yamaha 4-stroke outboard. 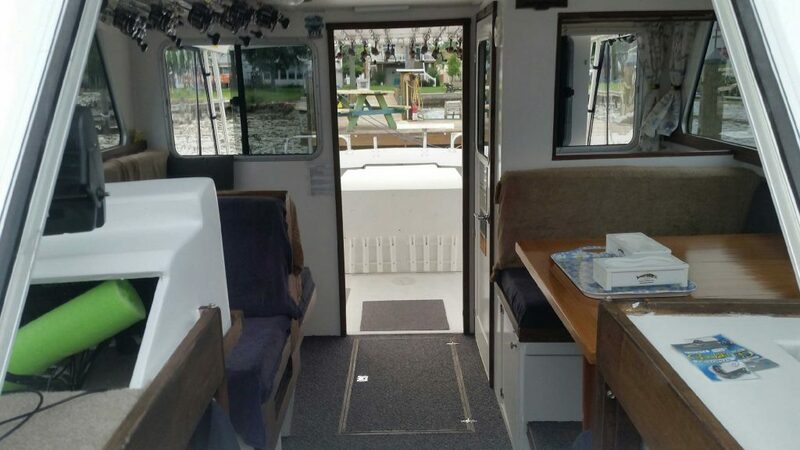 This charter boat is available during weekdays only. 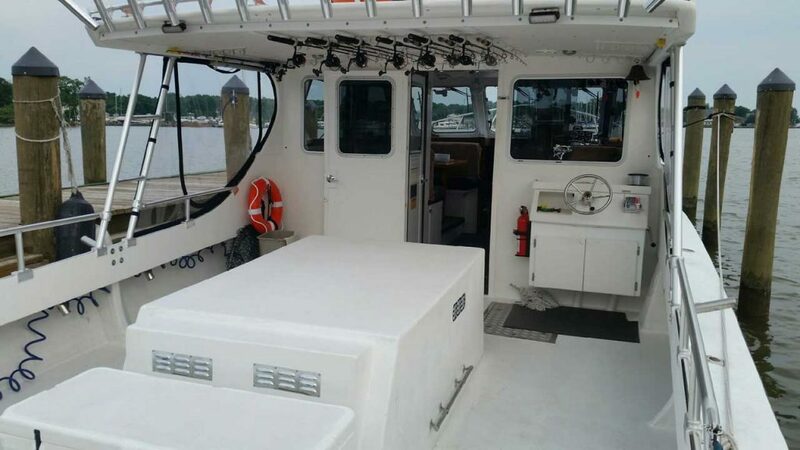 Contact us to get more details about this boat. 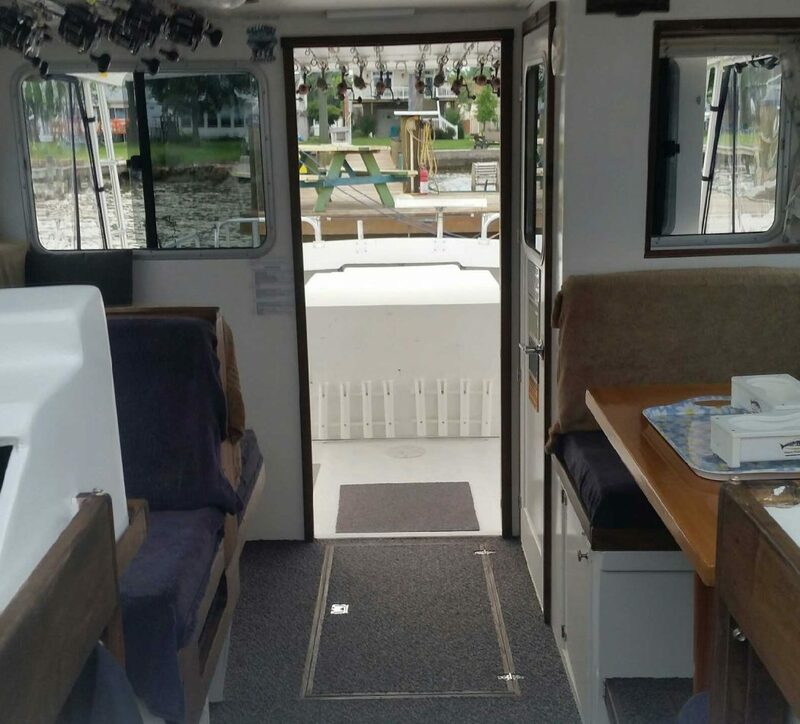 All boats include a 12-volt power source for phone chargers. 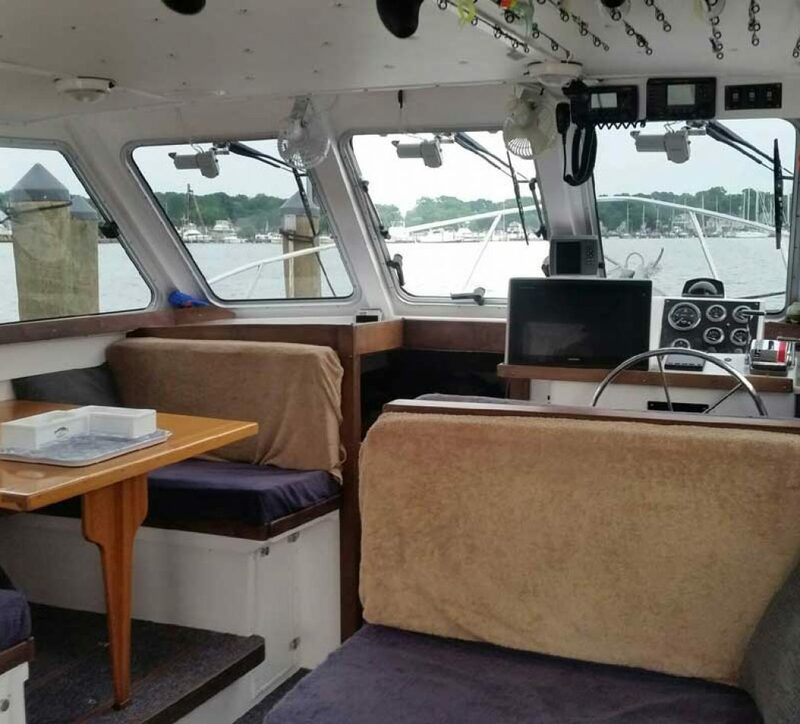 Captain Bob has been enjoying the beautiful Chesapeake Bay for over 35 years, 6 of them aboard the Galloway Girl. 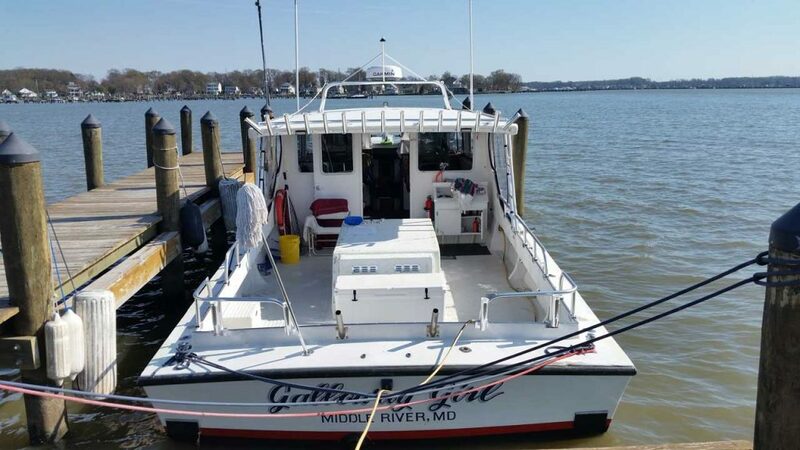 He is licensed with the US Coast Guard and possesses a 50-ton Master License with Towing Endorsement and a Maryland State Resident Guide license. 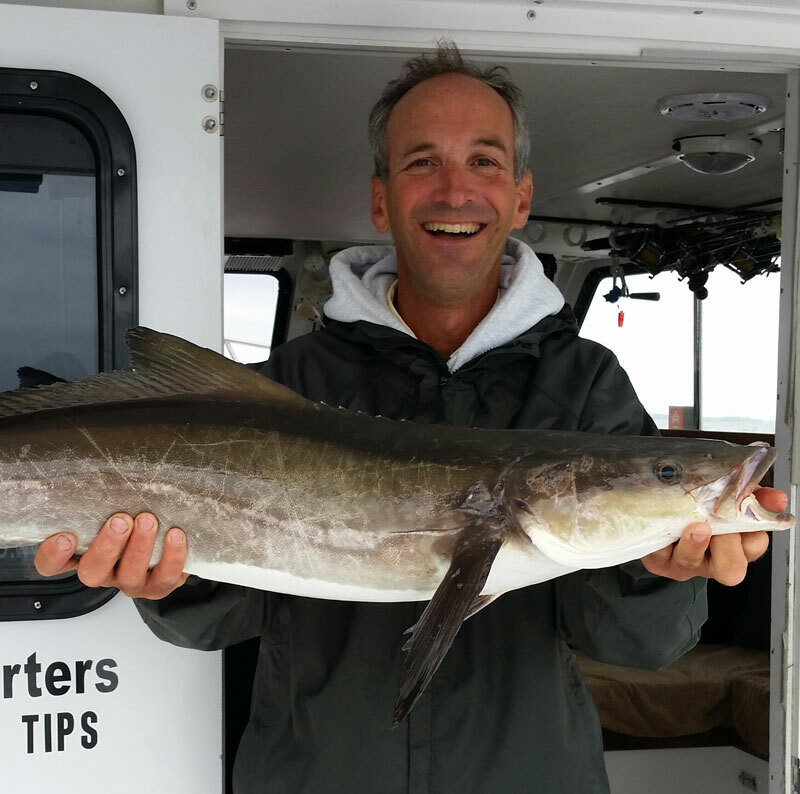 Captain Bob specializes in catching Rockfish (also known as Striped Bass) and is famous for the spectacular catch of a 39.5” Cobia at Love Point in the Upper Chesapeake Bay in 2015, which is the only Cobia ever caught north of Breezy Point by hook and line. 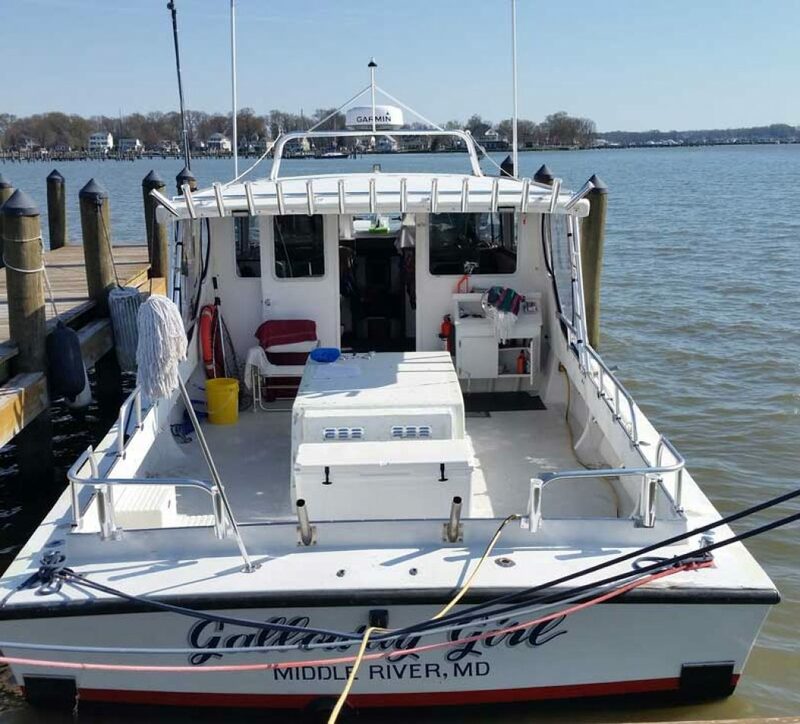 Captain Bob is also a member of the Maryland Charter Boat Association (MCBA), the Upper Bay Charter Boat Association (UBCBA) and the National Association of Charter Boat Operators (NACO). 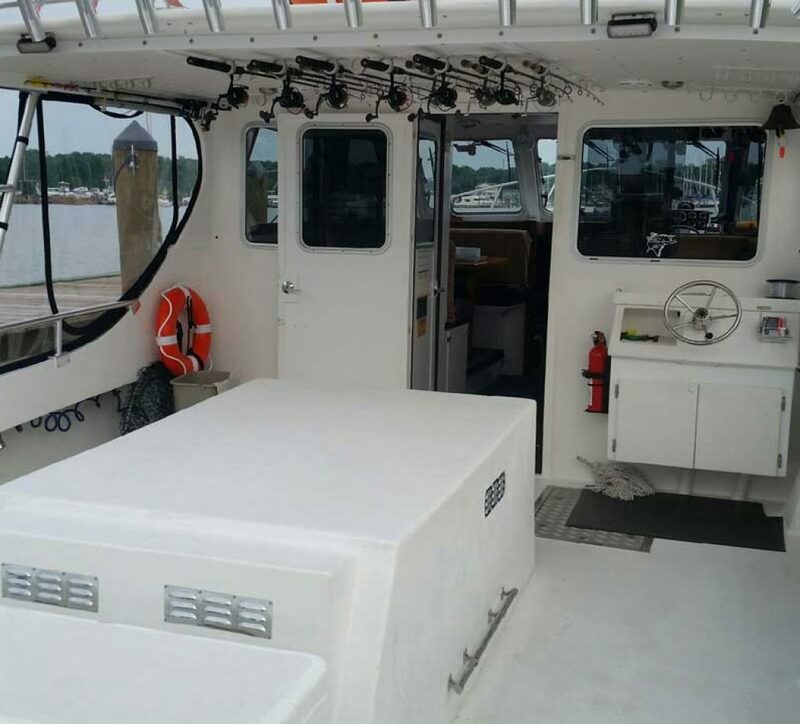 All safety equipment on the boat meets or exceeds USCG requirements. 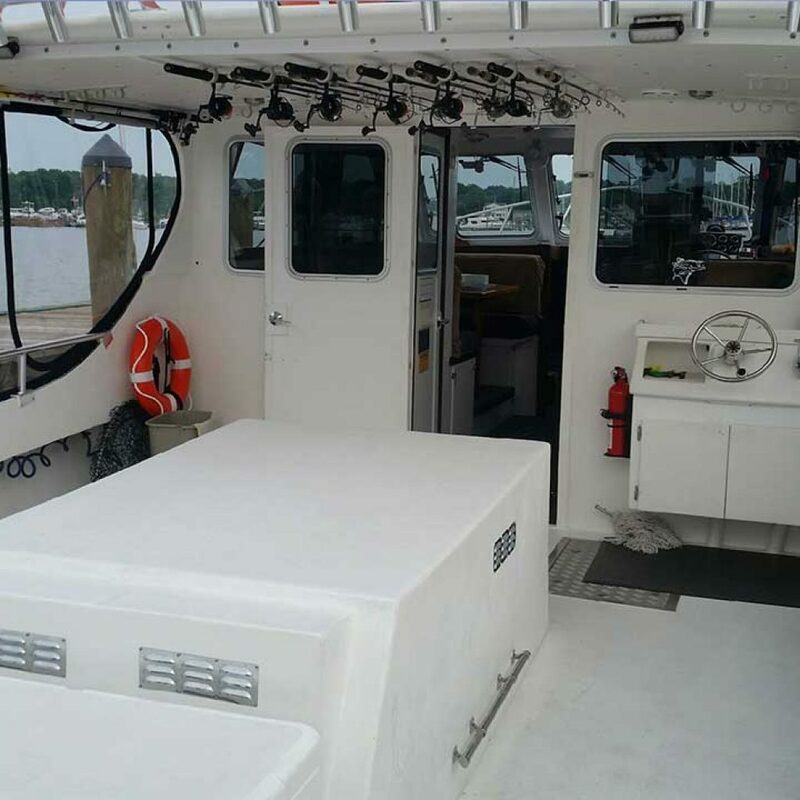 All of the fishing equipment aboard is like new. During Spring trophy season, we use 25 Ande stand up rods with Okuma 55 reels. 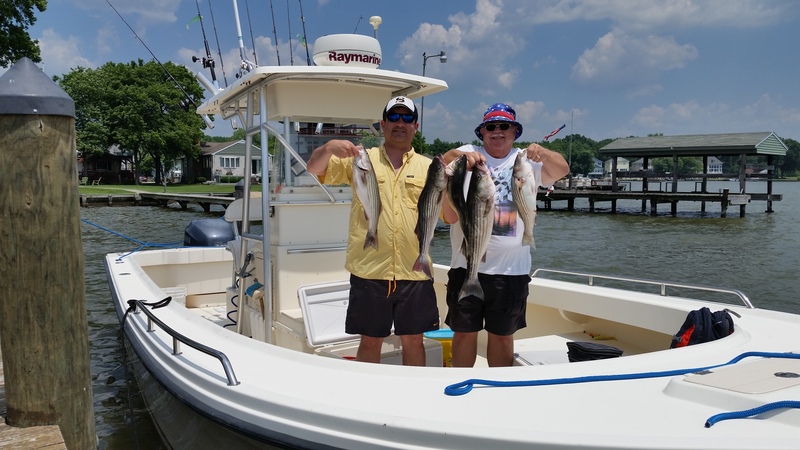 During the summer season, we use Ande trolling rods with Okuma 45 reels, as well as 15 Tsunami Tuff Tip rods with Penn Fierce 2 reels for chumming and live lining eels.